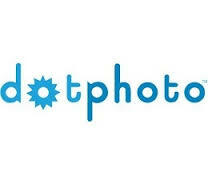 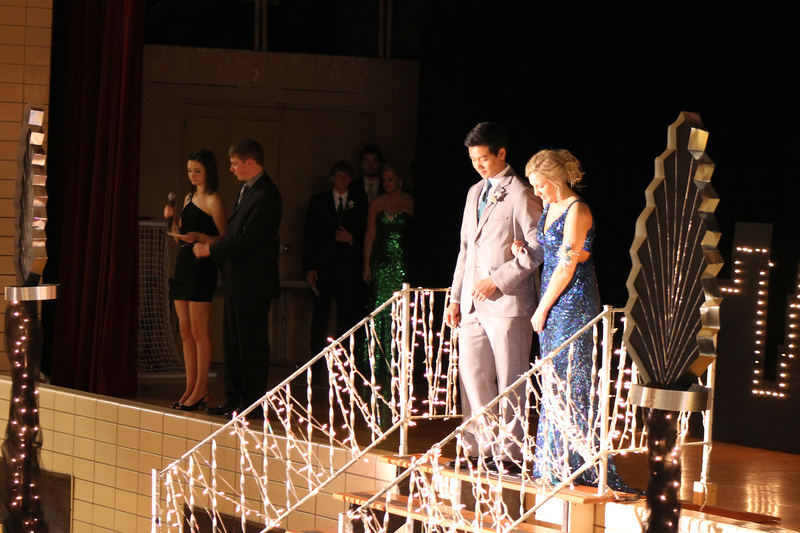 Lights ... 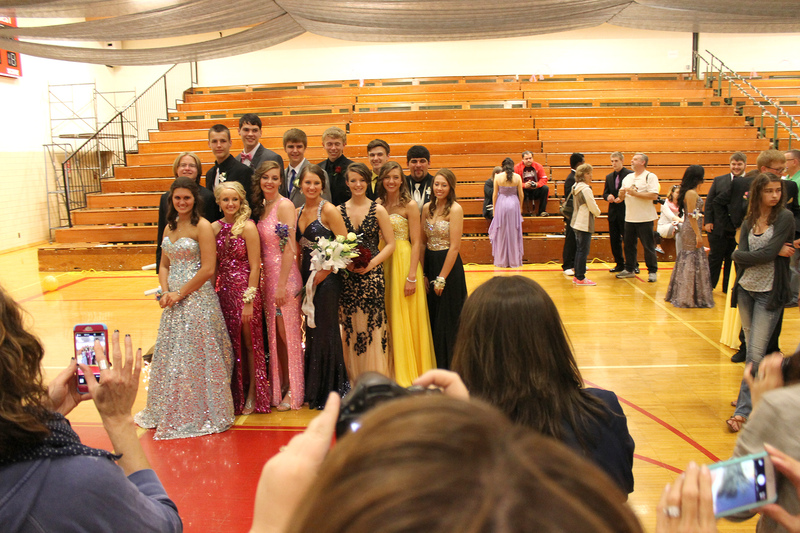 Camera ... PROM! 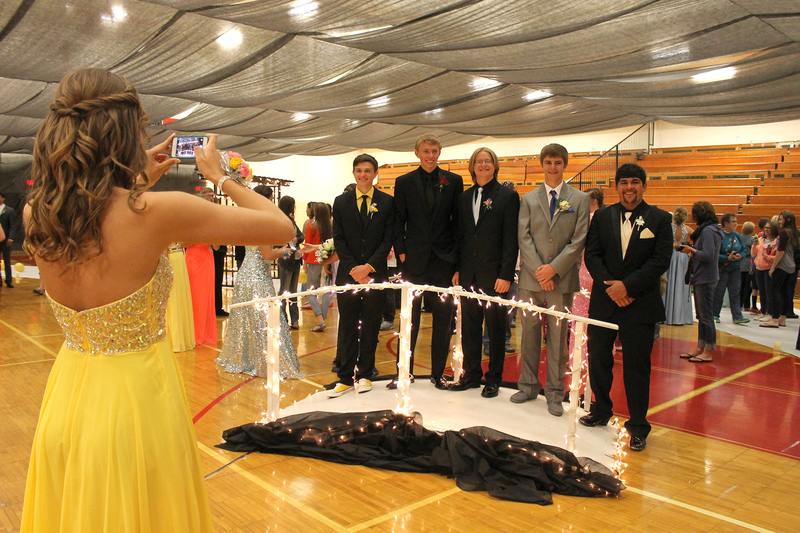 Area gymnasiums were turned into mock cities as local high schools hosted their annual prom festivities. 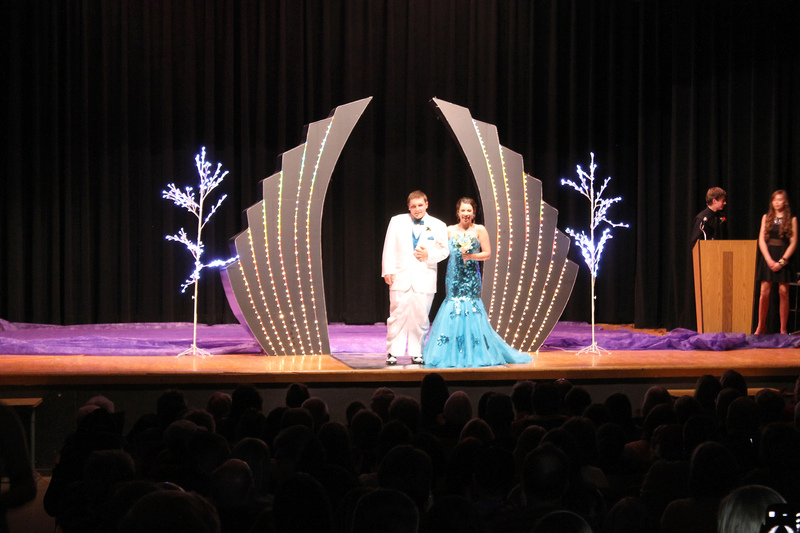 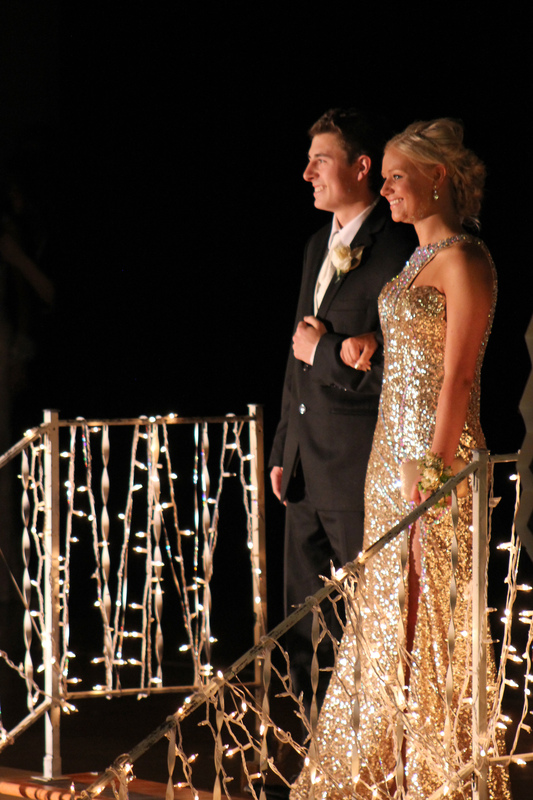 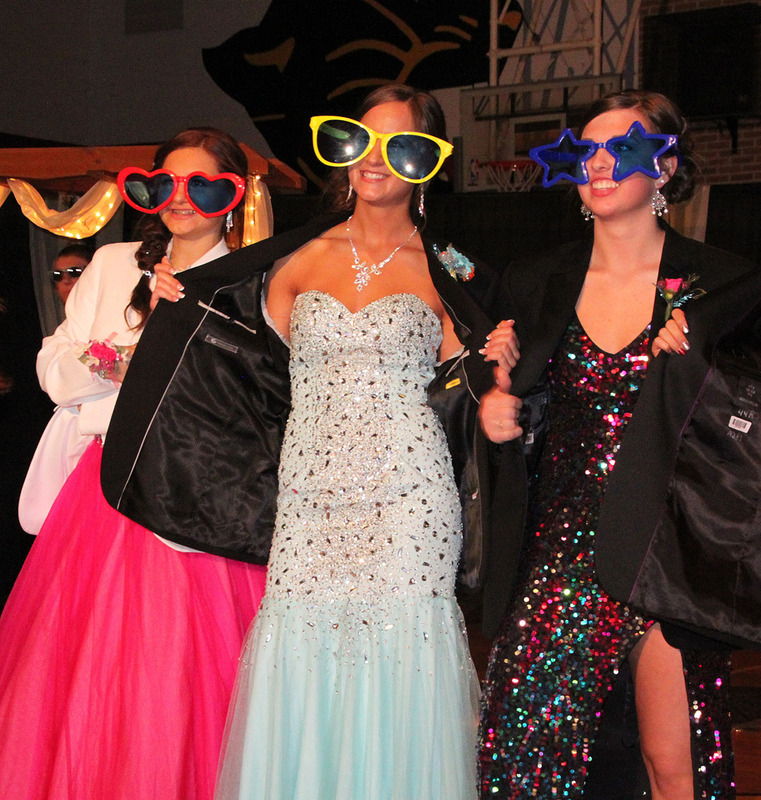 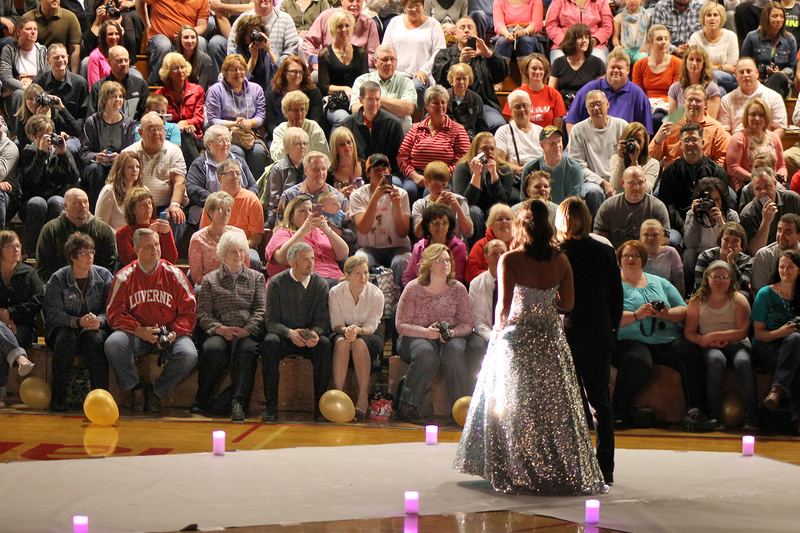 Occurring at the same time was Adrian High School’s prom with “Hollywood Nights” as their 2015 prom theme. 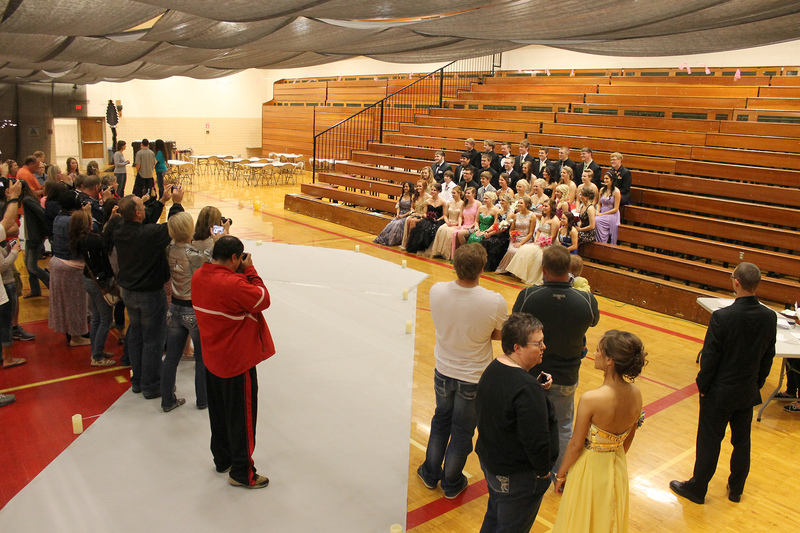 Hills-Beaver Creek High School made “2015” their entire prom theme at the Hugo Goehle gym in Hills. 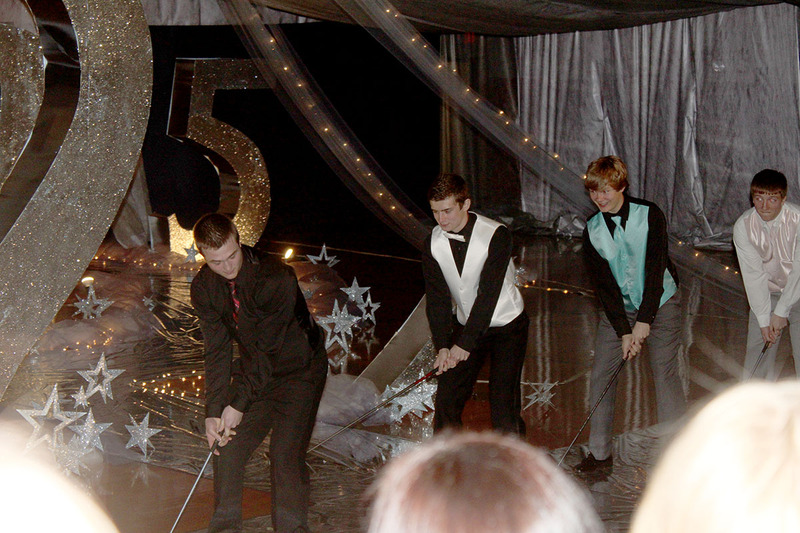 Prom activities took place there on Friday, April 24. 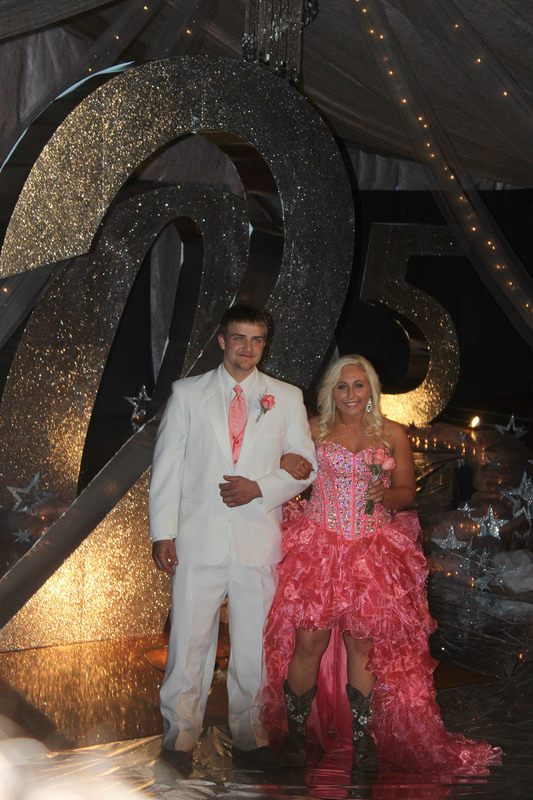 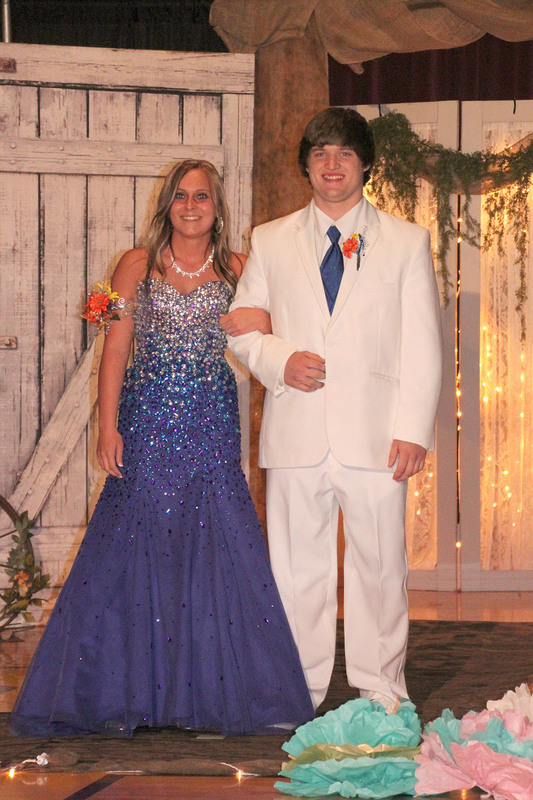 Ellsworth High School used “Rustic Elegance” as their prom theme at the event that took place Saturday, April 18.